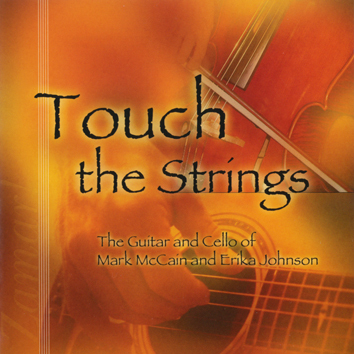 Album: Touch the Strings (CD) by Mark McCain and Erika Johnson. I included a whole album suggestion because this CD is great for times when students need to work silently. Some pieces may help to keep up a student’s pace during journal writing. Other songs are good for silent reading. Style: Guitarist and Cellist playing modern classical, Celtic, bluegrass, and jazz. Peaceful, positive, energizing, and uplifting. Videos: Live performances from TouchTheStrings.com. What is the color of green grass? 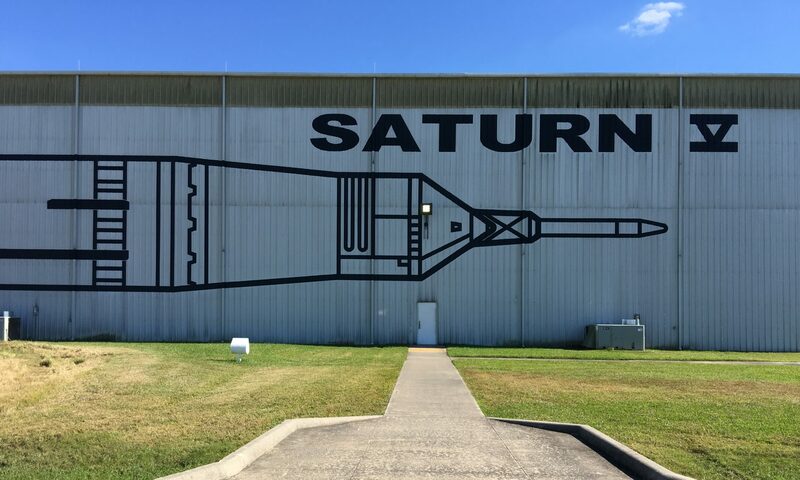 (required) - Why ask?